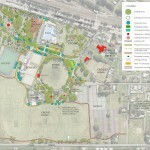 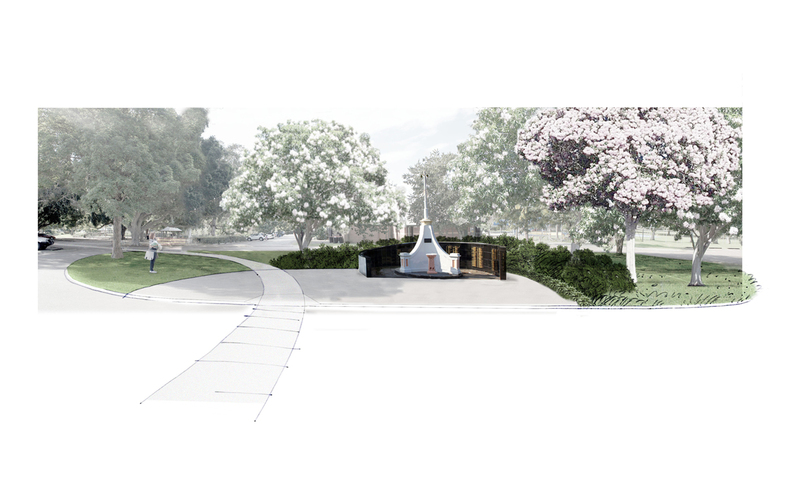 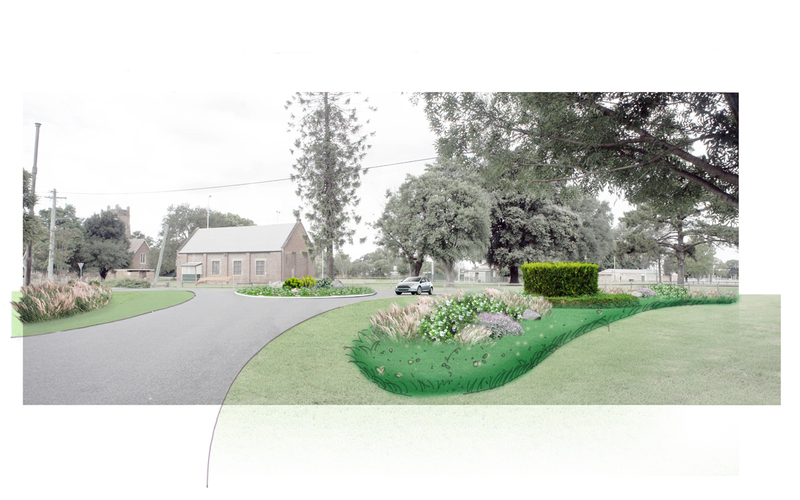 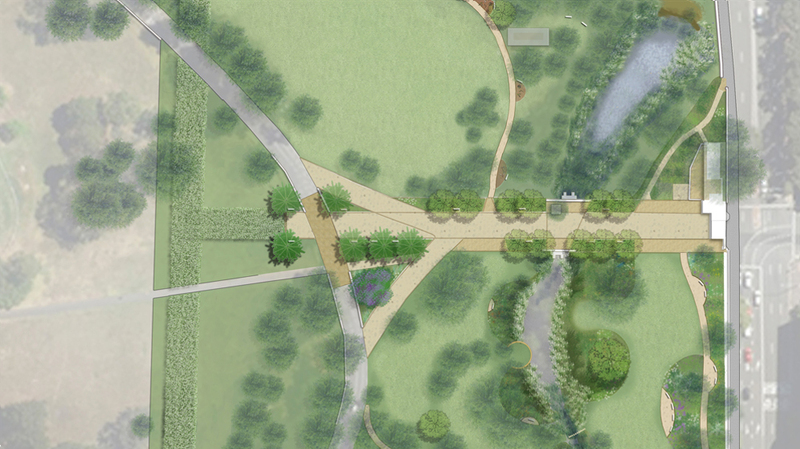 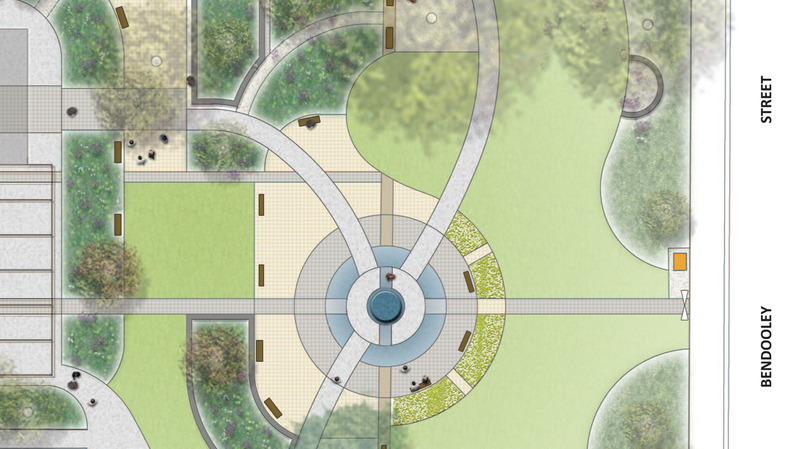 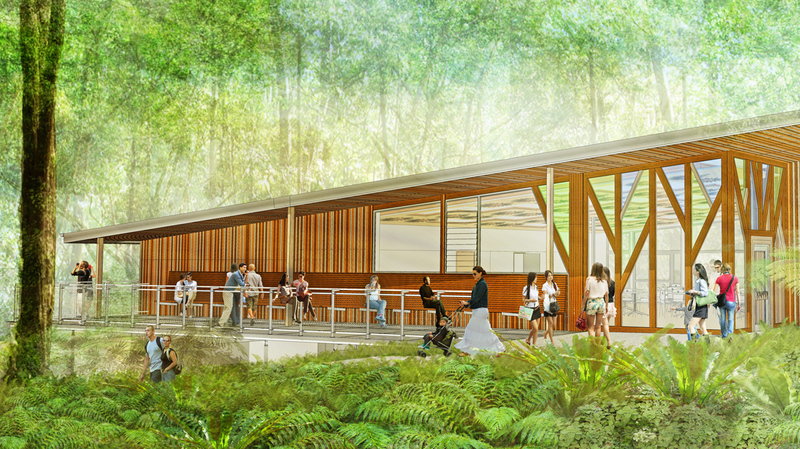 Maitland Council engaged Phillips Marler, teaming with Barnett Design, to address designs for a shared path and interpretive design for Maitland Park a major parkland in Maitland’s CBD. 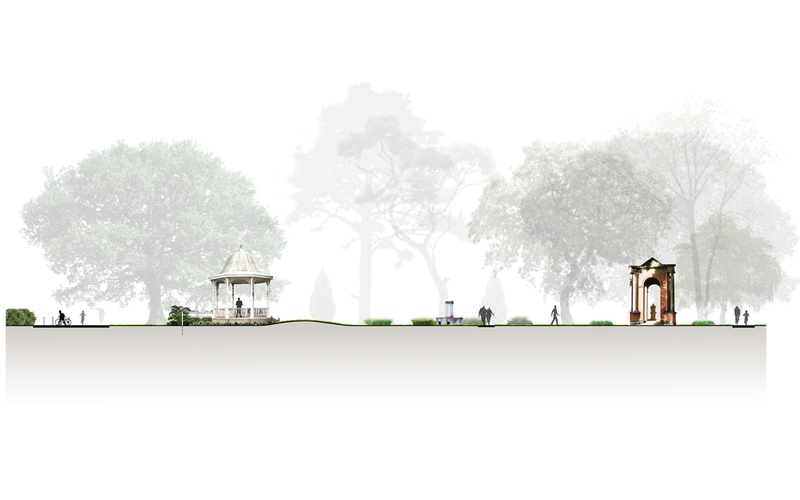 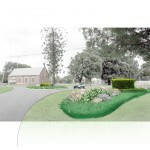 Our design work followed a Plan of Management and Masterplan for the site which sets out key principles for heritage management and managing the cultural values. 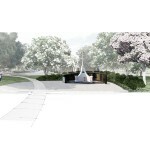 The Park has a long and rich history that is evident through the memorials. 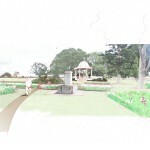 These include a rare avenue of honour for Boer War veterans, structures, and range of paths and circulation patterns which are reflected in the avenues and ageing infrastructure. 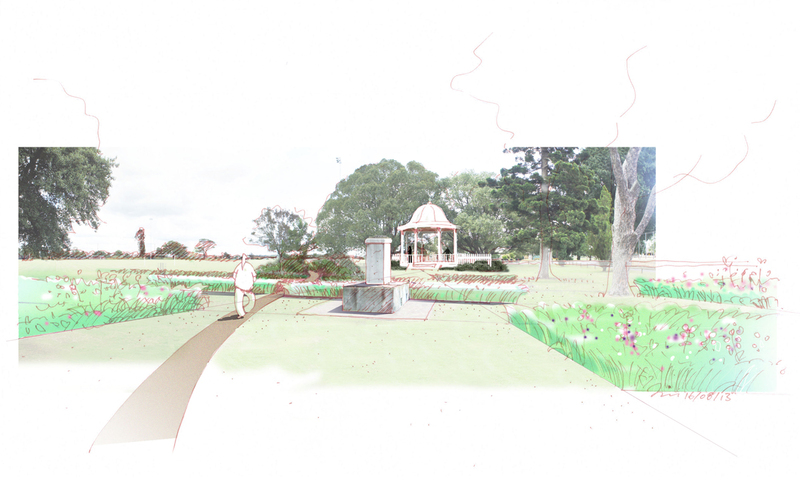 The historic character and ambience of the Park provide a tangible link to Maitland’s past. 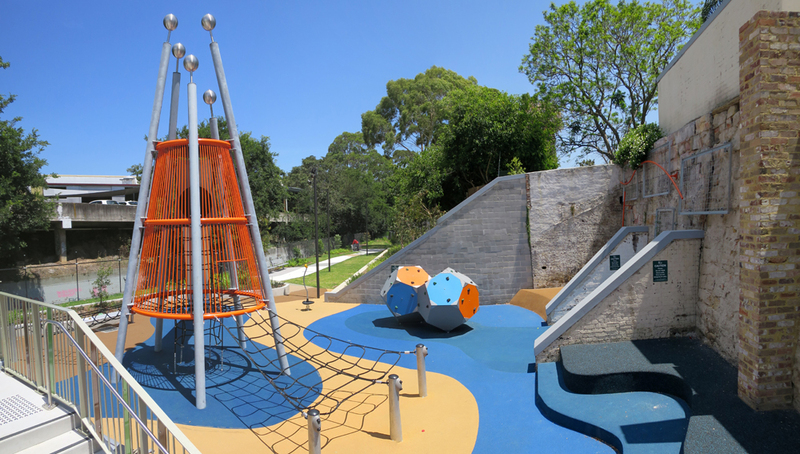 The park provides an historical reference to how the Maitland community has changed and developed over time. 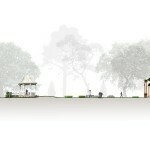 It is this historic and cultural association that encourages a sense of ownership and respect for the Park. 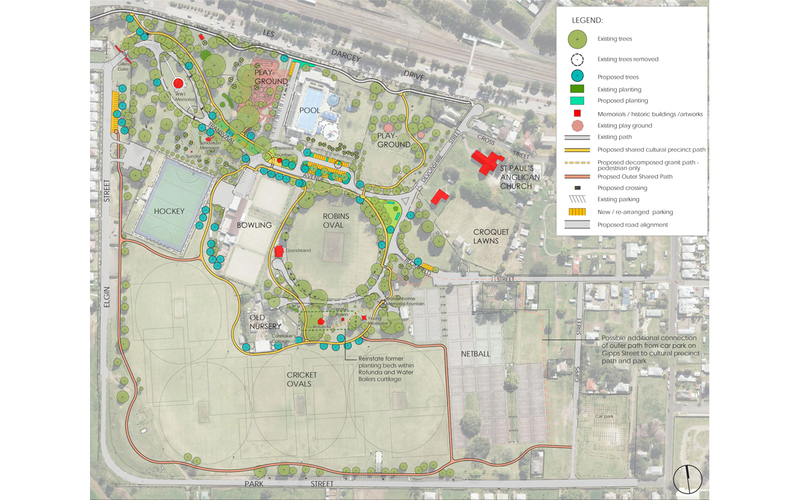 Create improved connections between the park, the CBD of Maitland and surrounding community areas and public transport nodes outside the park.